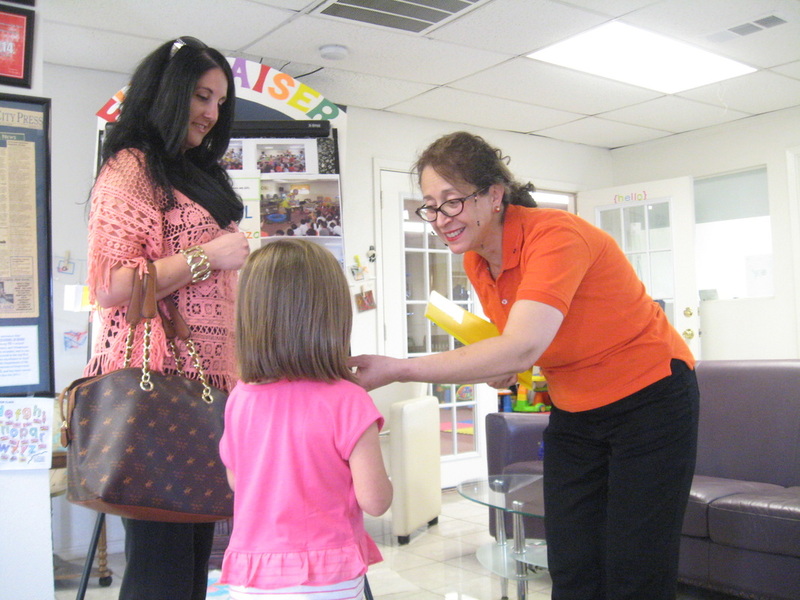 Admissions to Lake Cities Montessori School is done on a selective basis after parent visitation to our school. We encourage you to bring your child/children with them for the tour in order to observe the child in classroom setting. Please call Lake Cities Montessori School to arrange for a tour of our facility. Your child can participate in the appropriate Montessori classroom for a half day program in order for both you and your child to get a taste of the classroom setting in a Montessori environment. Parents are encouraged to stay for this session, as parent participation in the initial stages of acclimation and integration of your child into the new classroom environment is essential! Print,complete and submit the application form below.